Just diagnosed as a coeliac or sensitive to gluten? Want to know if you can still drink beer? In essence, the answer is no. Beer contains gluten. But if you’re a beer lover, do keep reading, as you don’t have to take no for an answer! Ok folks, this blog is not one for the kids. This blog is for all the mums and dads who occasionally get the hankering for an ice cold ale. Thankfully, for those who suffer from gluten sensitivities that made beer the enemy, the times are a-changing. And in my part of the world, a couple of beer-loving gluten free folks have taken to producing some of the finest ales I’ve tasted in a long while. But first let’s look at why gluten free beer is needed in the world… and oh yes, it truly is needed dear reader! 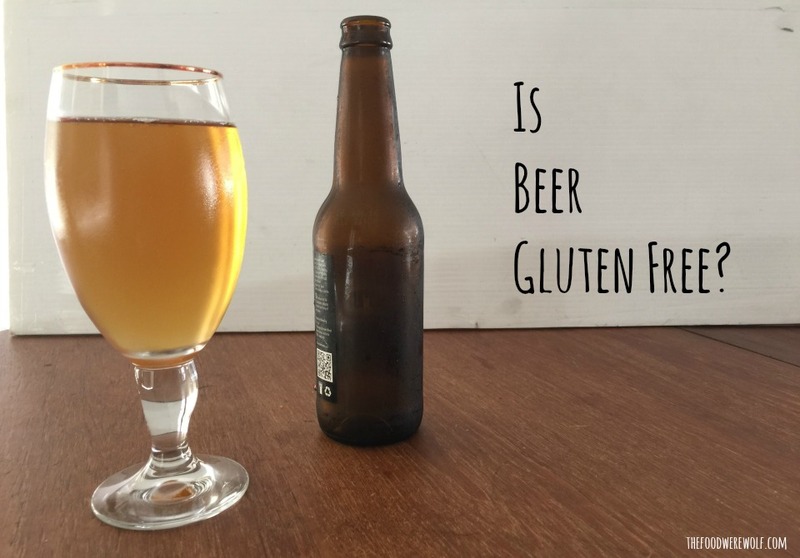 It took me a while to realise gluten was the reason I couldn’t drink beer anymore. I actually went off all alcohol without knowing why. Then I experimented by avoiding alcohol that contained preservatives and additives because these ingredients all cause problems that just aren’t worth it. This meant I could enjoy a fine drop of organic preservative free wine or the less reactive white spirits on occasions (e.g. : vodka). However despite going organic and preservative free, I still couldn’t drink beer. So I thought I guess I just don’t like beer. Turns out, I just don’t like the gluten in beer. Phew! This epiphany came when I realised there was actually the choice to have a gluten free beer. Yes, I got a little bit excited. And I’m sure the gluten sensitive beer lovers of the world who are reading this feel likewise. So I tried out a few different brands and can now say that I have found what I think is a fine-tasting drop of gluten free ale. 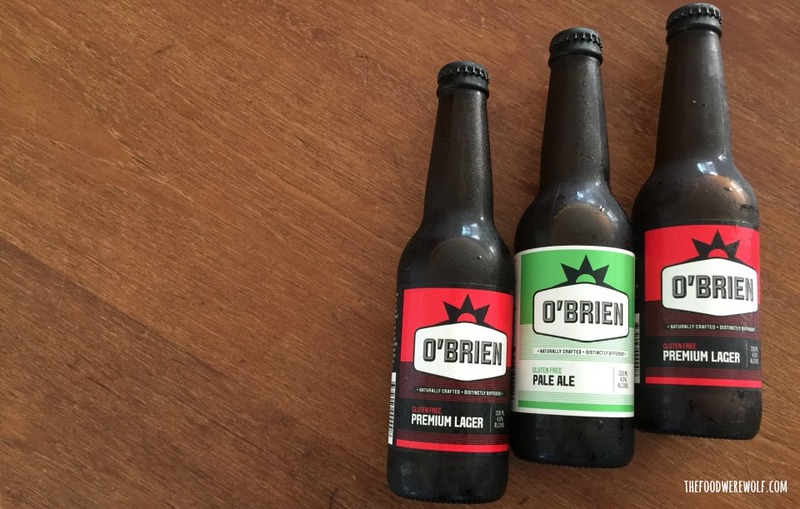 For those of you new to the gluten free beer world and still in discovery phase, let me save you some sample time and recommend O’Brien’s gluten free beers. They’re fruity, crisp, tasty and easy to drink, with no unpleasant glutinous after effects. Hoorah! Ok, so I’m not one of the judges on a beer tasting panel and probably don’t know the right terminology or have the credentials to know what I’m talking about. But as an occasional beer drinker, I have found a happy place and that’s good enough for me, so hopefully my sharing this info will be good enough for you too! Now I’m not a big drinker and certainly don’t condone excess alcohol, sugar or any other decadent food/drink. These things are best enjoyed in moderation. But in our sunny country, one of the small pleasures in life can be to drink a cold fizzy thirst quenching ale, especially after a hot hard days work. Personally, I recommend enjoying one after mowing the lawn – preferably whilst sitting back and admiring the clean cut grass, inhaling the special Sunday afternoon scent that really is like no other. So at the risk of encouraging occasional drinking, go ahead and get yourself an O’Brien’s gluten free beer and give it a try! And if you have your own favourite gluten free beer, do share with us so we can all test it out! You can click here to share your favourites on Facebook, or simply comment below. Now if you’re struggling with the whole gluten free thing or in need of some support and guidance to go gluten free for good, I have a fabulously informative and easy to read eBook that can help you out. It’s called Going Gluten Free Permanently and it’s chock full of good stuff to help you on your gluten free journey – there’s even a free bonus baking chapter and loads of recipes, including one that requires a fine gluten free ale – Beef and Ale Stew with Cheesy Chive Dumplings (I recommend the O’Brien’s brown ale or black larger!). This recipe is a great one for those cold wintery nights. Yummo! 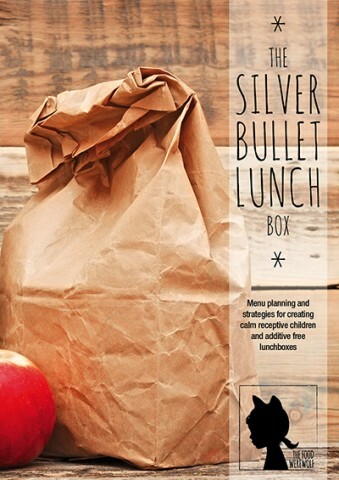 To find out more about my eBook click here.